An Gwel offers accommodation in Sennen. The property is 18 km from St Ives and features views of the garden. The kitchen comes with a dishwasher. 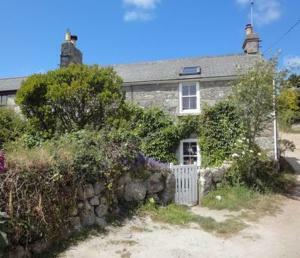 Tow..
An Garth is a holiday home with a garden, set in Sennen. The property features views of the garden and is 18 km from St Ives. 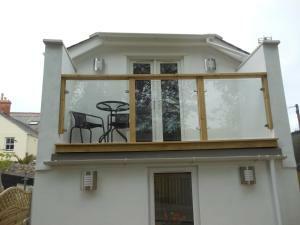 The unit is fitted with..
Pen-Tewan is a holiday home with a barbecue, situated in Sennen Cove, 5 km from Minack Theatre. The unit is 6 km from Land's End. Free private parking..
Lamorna Stream Studio is a holiday home located in Penzance in the Cornwall Region and is 18 km from St Ives. The unit is 37 km from Falmouth. Free Wi.. 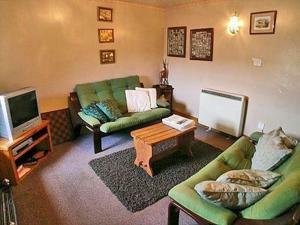 Located in Penzance, this apartment is 12 km from St Ives. The property features views of the river is 47 km from Newquay. Free WiFi is featured throu..
Centrally situated along a tree-lined avenue in Penzance, Glen Afton offers free WiFi access in public areas. Located just off the promenade, this Vic.. 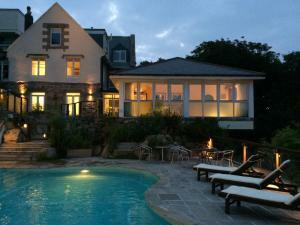 Situated in the charming Penzance, by Mount’s Bay, Penmorvah is a Victorian townhouse built in 1896. Battery Rocks, the marina and the ferry termina..
St Michaels Mount View is a holiday home located in Newlyn, 14 km from St Ives. The property is 48 km from Newquay and free private parking is provide.. 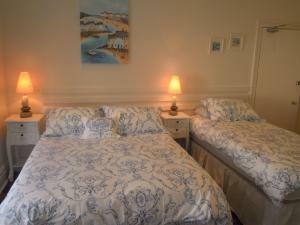 Located 13 km from St Ives, Harbour Lights offers accommodation in Newlyn. 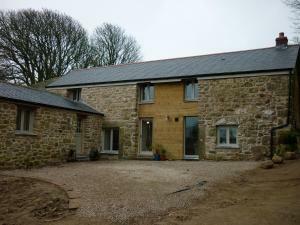 The property is 48 km from Newquay and free private parking is offered. Fre.. 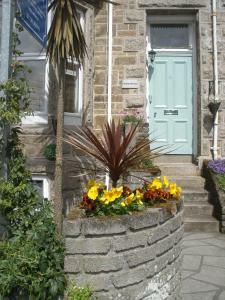 Featuring a garden, Cobblestone Cottage is a holiday home situated in Penzance in the Cornwall Region. The property boasts views of the garden and is ..